Do you like Unity Turismo? Share it with your friends. 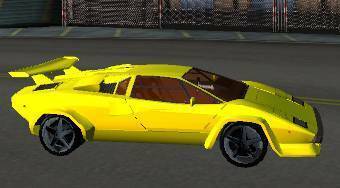 Unity Turismo - sit behind the steering wheel of a yellow Lamborghini and race through the race track.